Wearing a life vest helps ensure that you can survive a fall overboard. Falls result in 27 percent of boating fatalities, so wearing a life vest increases the boater’s chances of being rescued. A fall into the water can possibly be like hitting concrete if you’re scooting along and it’s easy to get the wind knocked out of you. It takes a strong swimmer approximately 10 minutes to put on a life vest after entering the water. It only takes an average of 60 seconds for an adult to drown. If you won’t wear a life vest for yourself, then wear it for those who love you. Wear a life vest no matter your swimming ability. Regardless of how well you swim, a fun swim could become a fight for your life because of conditions including waves, current or exhaustion. Swimming ability also generally decreases with age. Wearing a properly fitted life jacket is critical. A manual-style inflatable belt pack life vest works great for swimmers because they can pull the cord to inflate it if they discover they are facing challenges they didn’t anticipate while swimming. Being under water and intoxicated is a dangerous combination as the swimmer can easily become disoriented. Boaters can also be affected. 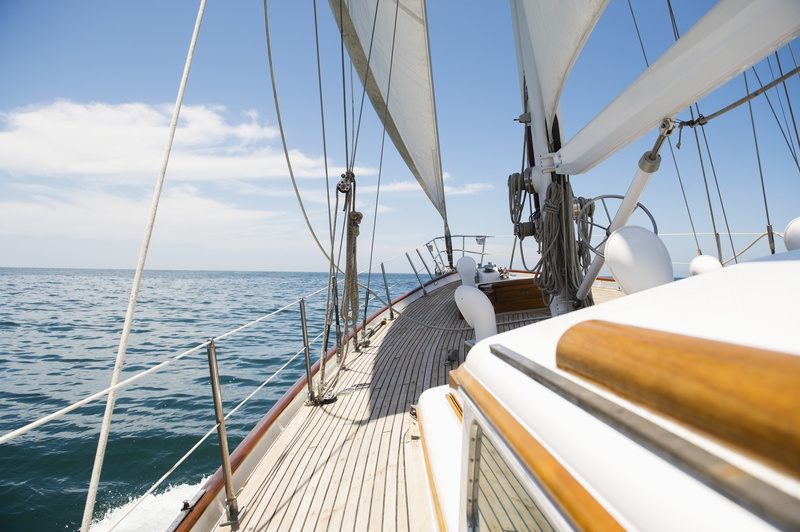 They can develop “boater’s hypnosis,” a condition in response to sun, wind, noise, vibration and motion which causes fatigue and slows the boater’s reaction time. Combining that condition with alcohol or drugs further reduces the boater’s coordination, judgment and reaction time, so wearing a life vest can prevent deadly consequences. Swimmers who exceed their ability are the common factor when evaluating the cause drowning accidents in lakes, rivers, and oceans. Lots of people have drowned while swimming to a buoy or other destination, like across a cove. In order to help ensure that swimmers return home safely, they should always wear a life vest while on or near the water, even while swimming.